Registration has opened for the 2018-19 school year. 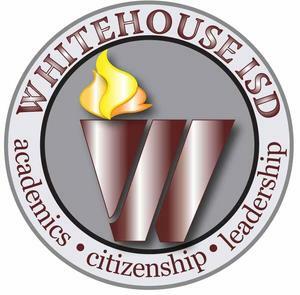 Returning students, including those who have been transferred to a new campus, can complete registration online by logging on to Family Access under the Parents/Students tab from the Whitehouse ISD home page. 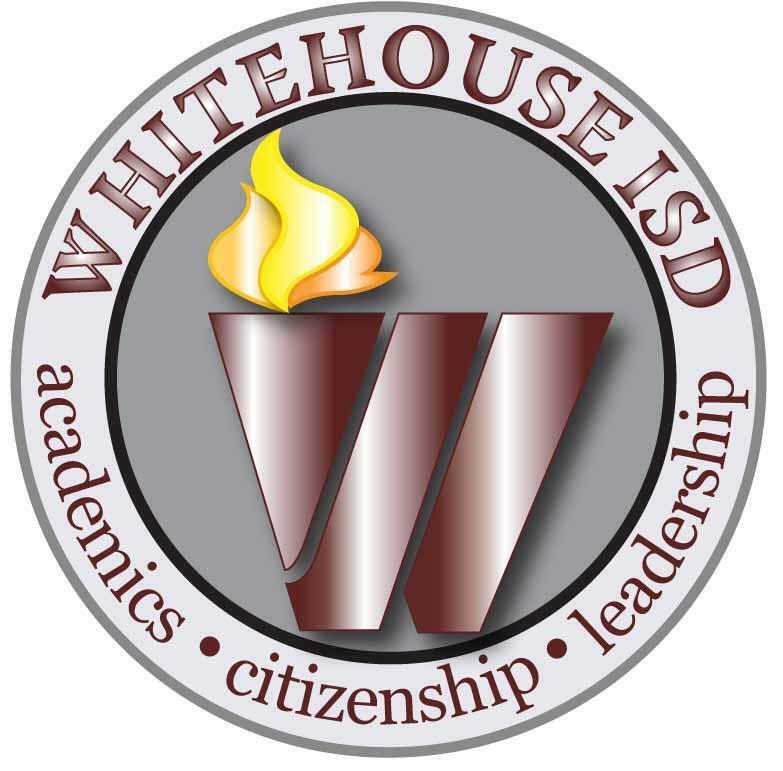 Students new to the district should complete the New Student Enrollment packet listed on each campus website. That packet, along with required registration information, should be brought to your students' campus.